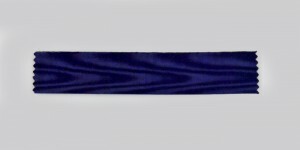 #AU340 – Austria, Republic. 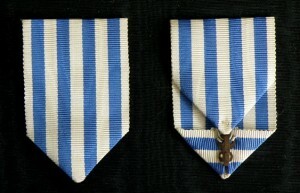 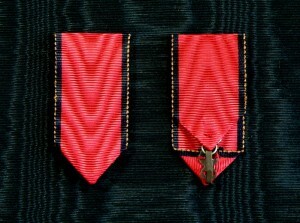 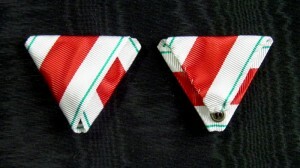 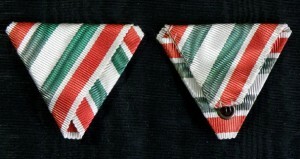 Tirol Defence Commemorative Medal 1914 – 1918. 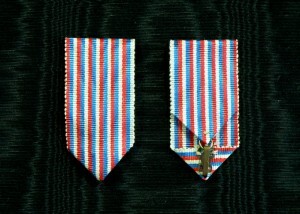 Posted in Austria Republic | Tagged Austria, Class Knight, Commemorative Medal, Cross Ritterkreuz, decoration, medals, military ribbon, Officer Knight, orders, Ribbon | Comments Off on #AU340 – Austria, Republic. 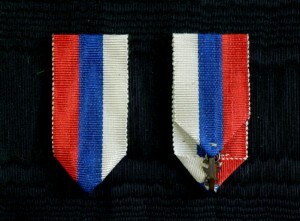 Tirol Defence Commemorative Medal 1914 – 1918. 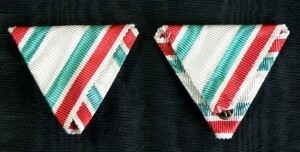 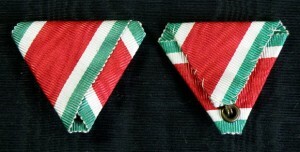 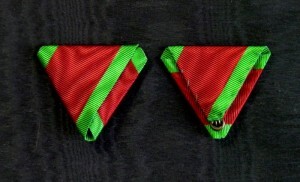 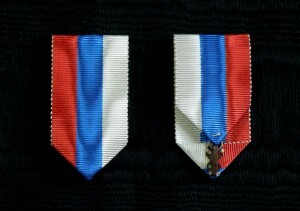 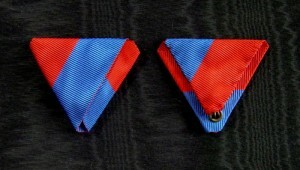 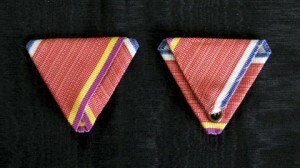 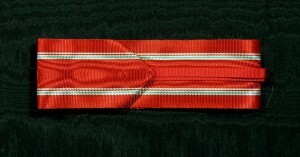 #ORSE030 – Serbia, Serbian tricolora ribbon, type 1. 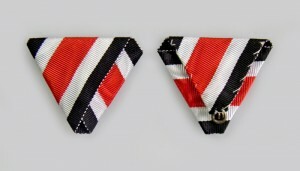 Posted in Original Ribbons, Serbia | Tagged decoration, medals, military ribbon, orders, Original ribbon, ribbons, Serbia, Serbian tricolora ribbon | Comments Off on #ORSE030 – Serbia, Serbian tricolora ribbon, type 1.